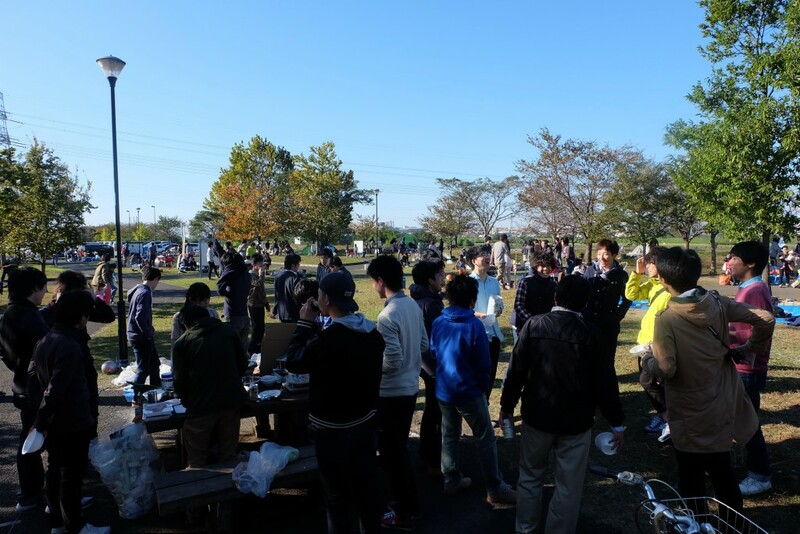 We had a IMONI party arranged by students from the Tohoku region of Japan. IMONI is a thick potato and meat soup eaten traditionally in the autumn in the Tohoku region of Japan. Our two papers about RF energy harvesting and spatial modulation, respectively, are ranked in the latest IEEE Wireless Communication Letters Popular Articles (September 2015).